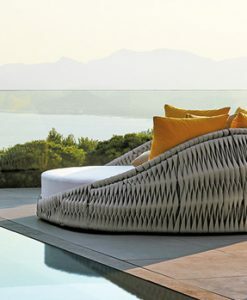 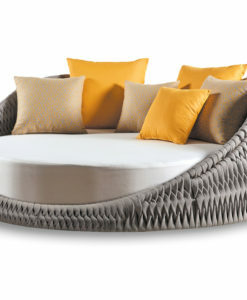 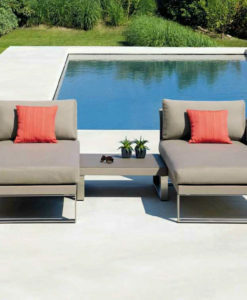 Dvelas Semper Fi Folding Daybed inspired by traditional folding marine furniture. 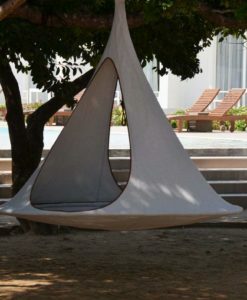 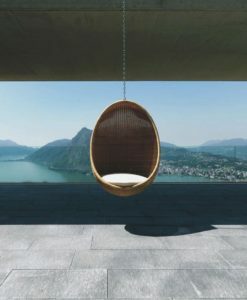 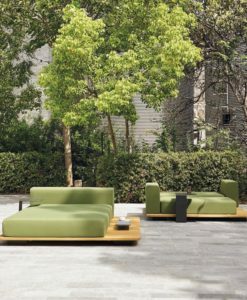 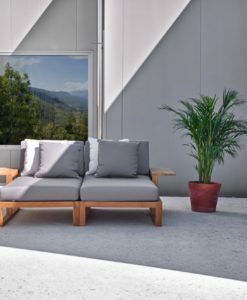 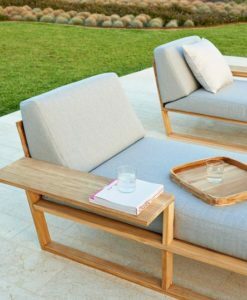 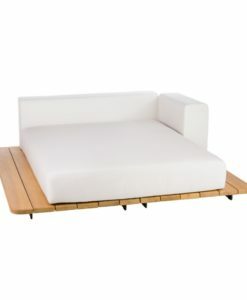 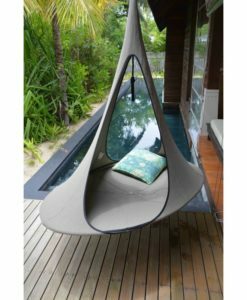 This folding daybed is unique while still holding that simplistic quality. 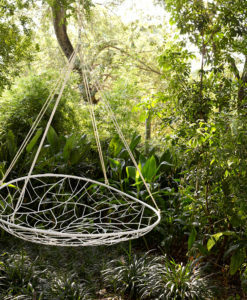 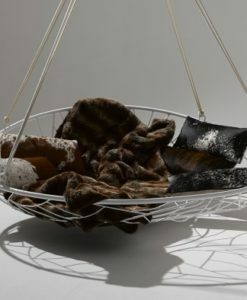 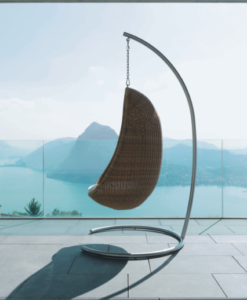 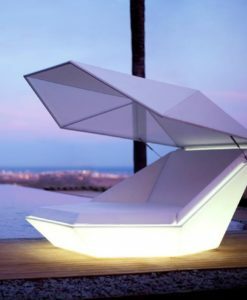 Click here to see the Dvelas complete collection of upcycled sail design furniture. 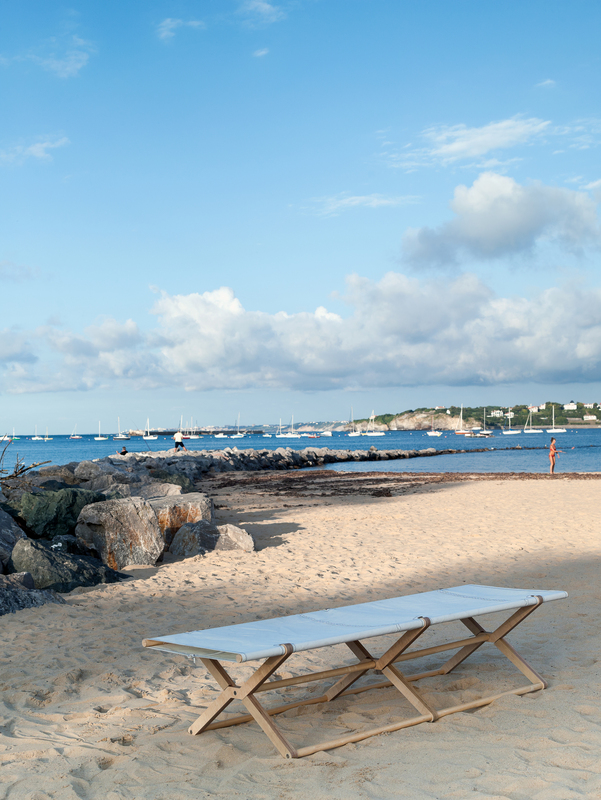 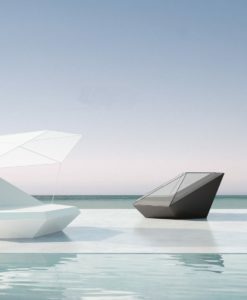 Sails with a history transformed into a contemporary collection of floating beanbags and loungers, armchairs, dining and bar stools, tables and more…truly unique and inspiring. 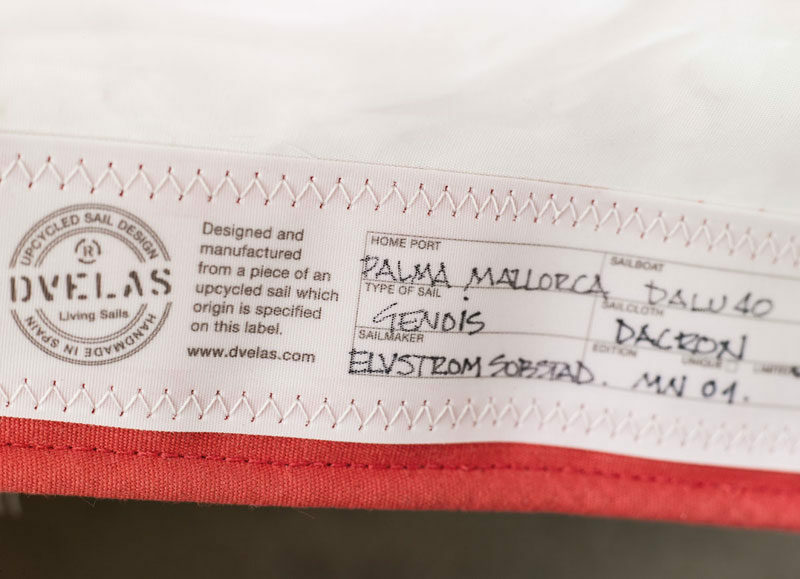 All in limited editions and tagged with the name of each original sail boat, sail maker and port to which it belonged. 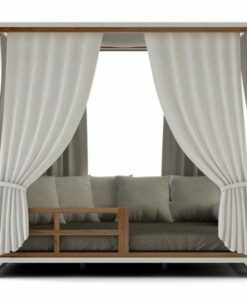 Dvelas Semper Fi Folding Daybed using the material as a lining or upholstery, on the contrary, the idea is that the material stays in tension, working the same way as when it was used for sailing, giving back this way its dignity even though the sail has been taken into parts. 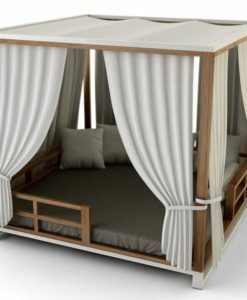 Marine plywood is manufactured from durable face and core veneers, performs longer in both humid and wet conditions all while resisting delaminating. 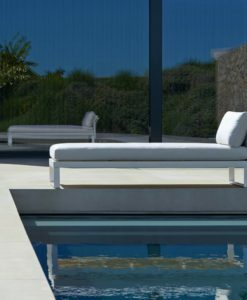 Also, can be used in environments where it is exposed to moisture for long periods of time without being affected.